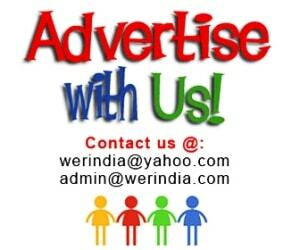 Wearing Ethnic wear in winters is almost impossible, but then there is always a way out. 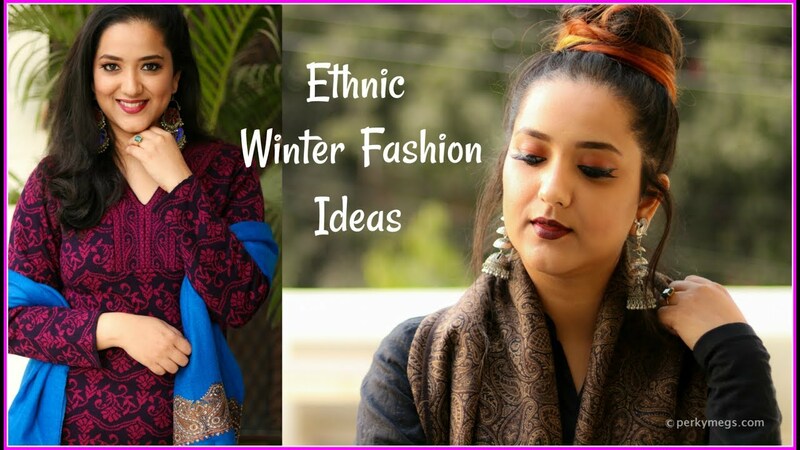 This video shows some cool ideas to wear ethnic wear in winters in an all stylish way. Little bit of mix and match and layering will help you dress up in traditional wear for winters.